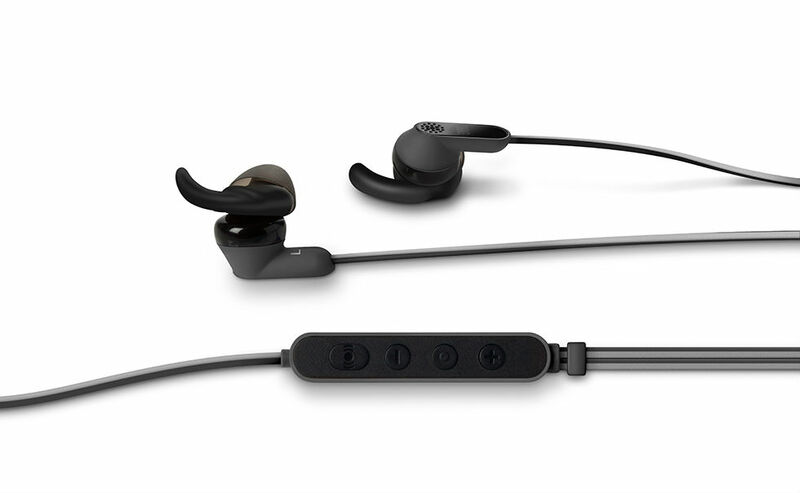 A new set of noise-canceling earphones from JBL, called the Reflect Aware C, draw power and audio directly from a USB Type-C port, like the one found on the HTC 10. At this time, JBL has not announced availability or pricing, but they are listed on HTC’s website in a Black or White option. The 14.88mm driver earphones are sweat proof and come with ergonomic ear tips, making them perfect for gym and outdoor activities. Additionally, the noise-canceling is adjustable, and the earphones feature an in-line remote with volume rocker and microphone. With the USB Type-C support, these earphones should work on other devices, such as the Nexus 6P and LG G5. But again, JBL has not made any pricing or release information public at this time. Will these be an insta-buy for you?